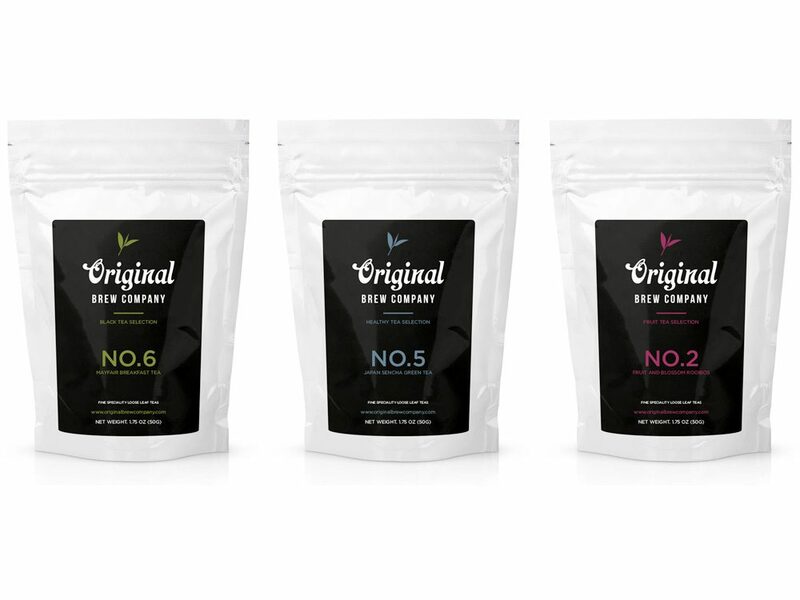 Original Brew Company is a new monthly subscription service providing a regular selection of the best loose leaf teas in original selection packs. 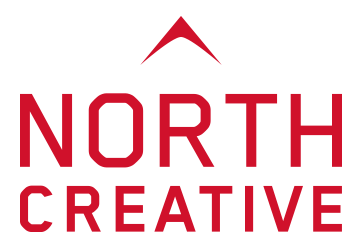 The client wanted to establish a modern aesthetic that would appeal to its core audience. Each monthly offering will be tailored to individual requirements and their choosing.